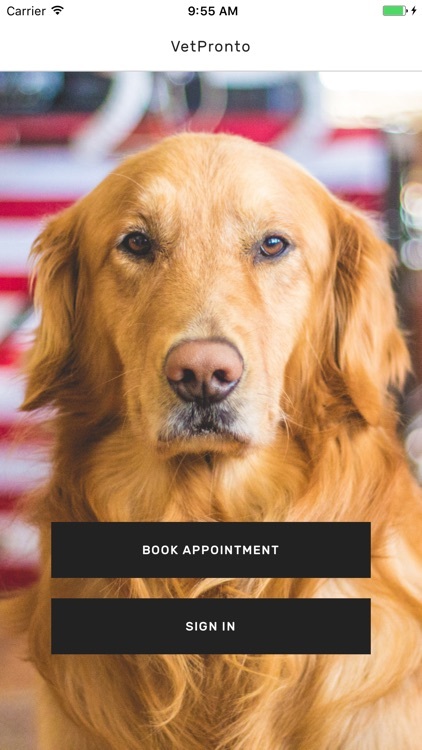 Having a hard time finding a vet? 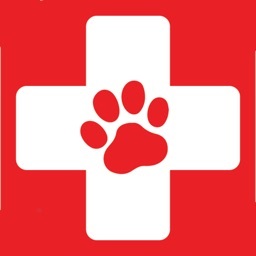 Sometimes taking your cat or dog to the vet can be a traumatizing experience. 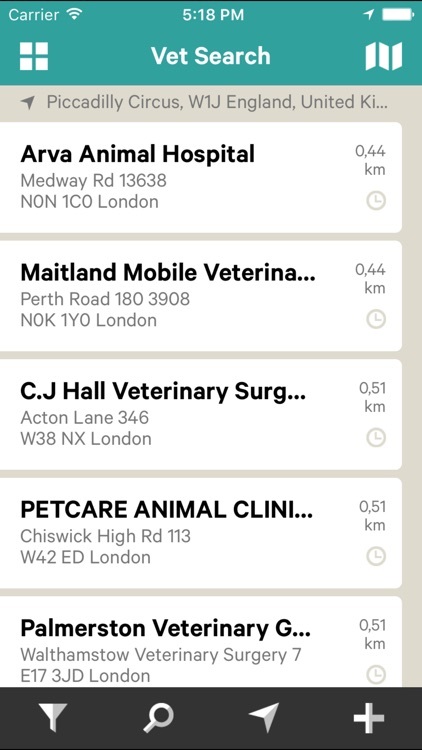 This collection of apps will either help you find a vet nearby or even better, get you in touch with a virtual one. 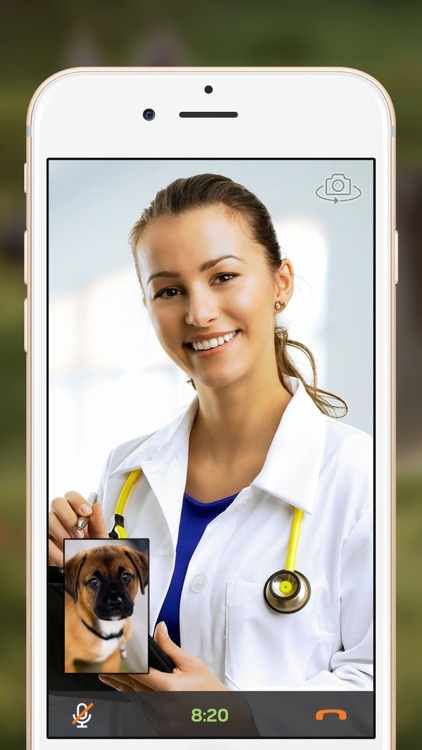 Virtual vets are great for asking questions and still lets them "see" your pet, even if it's not in person. 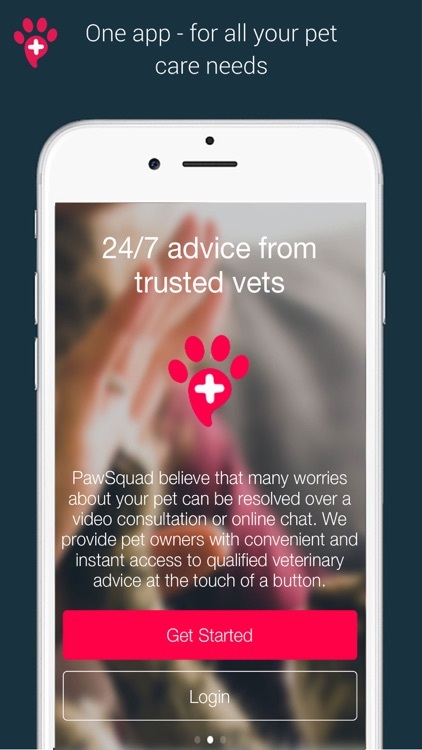 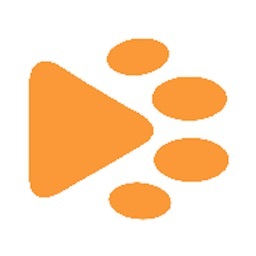 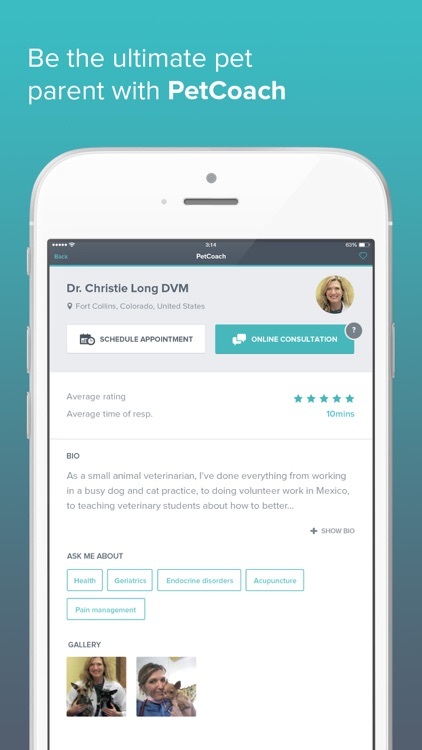 PetCoach puts a network of trusted and professional vets and trainers at your fingertips. 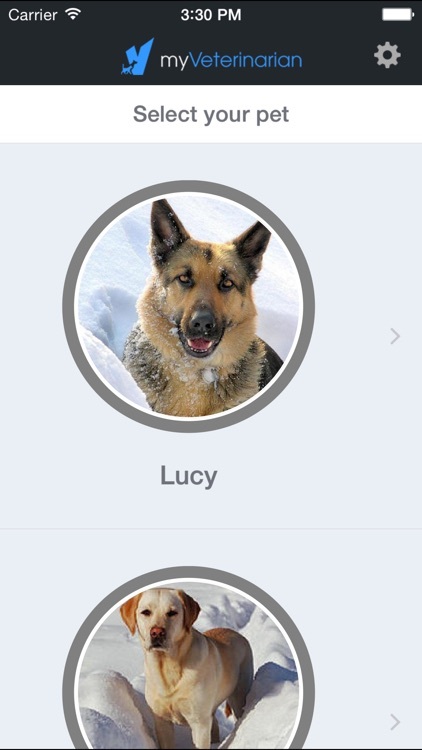 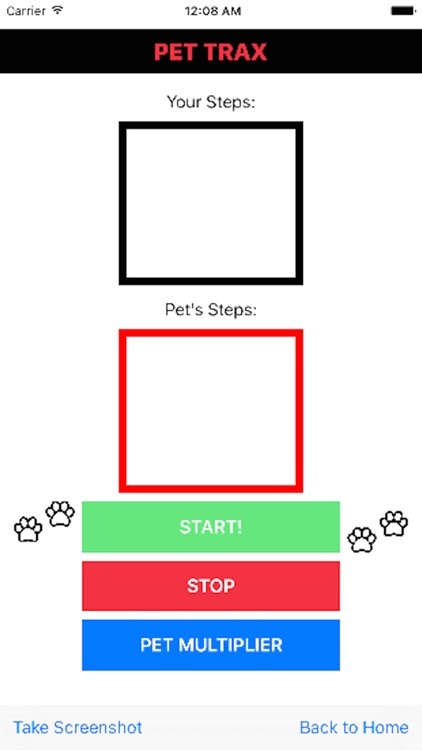 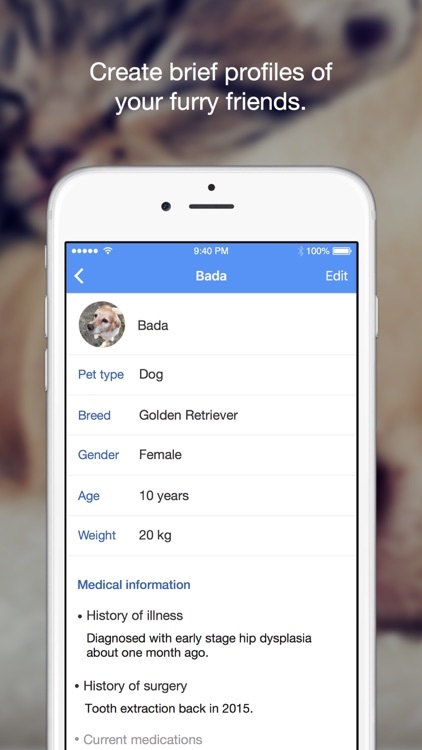 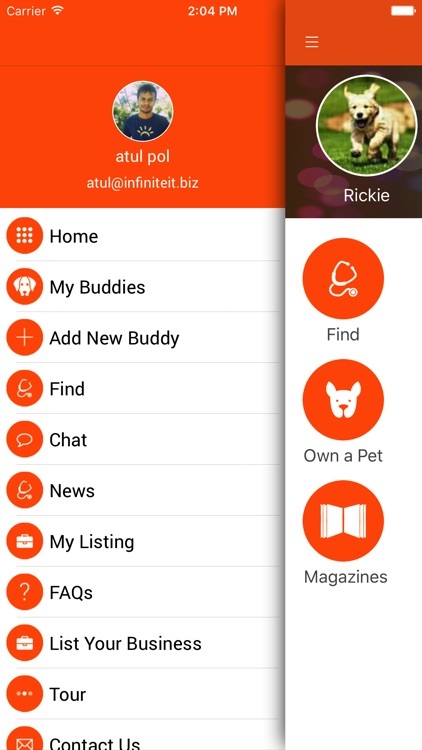 With this simple yet intuitive app, you can easily care for your beloved pet(s). 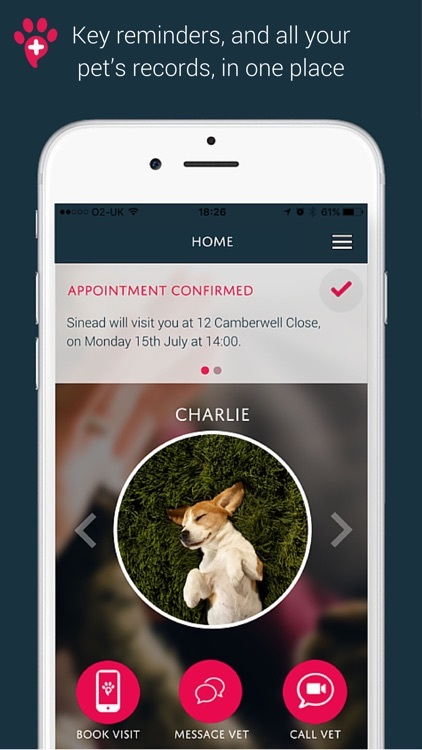 At last, an app that cares about them (almost) as much as you do! 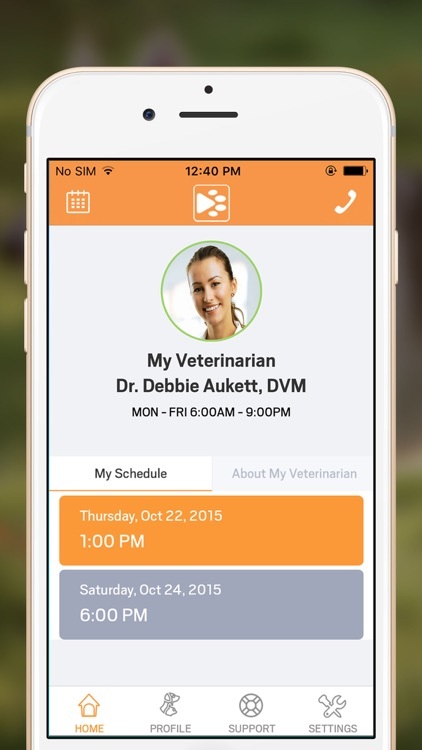 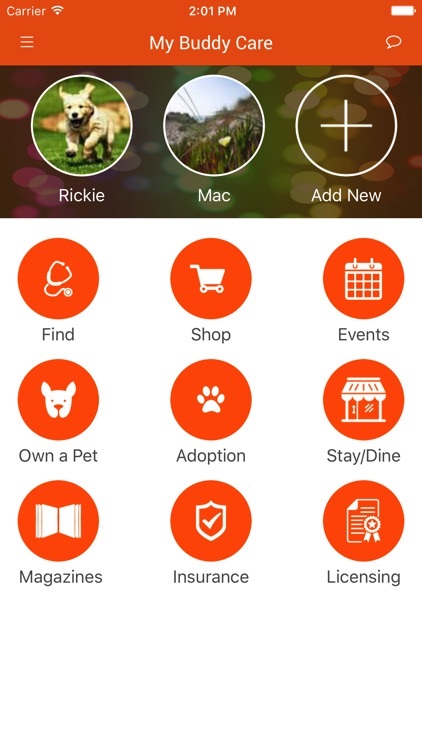 Petzam is a fully compliant mobile app that makes getting pet help from your own veterinarian fast and easy! 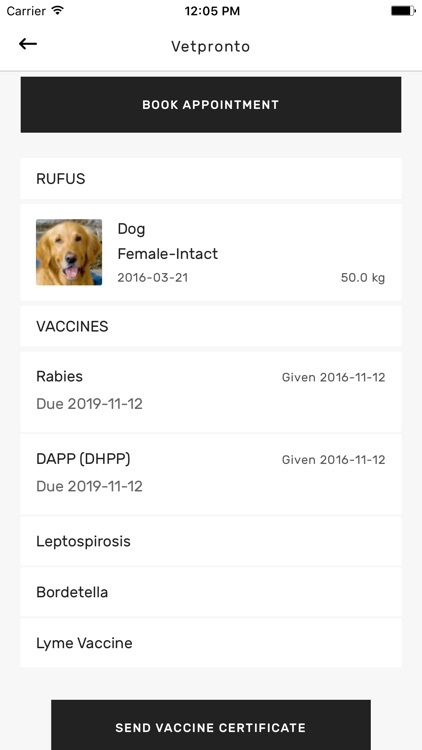 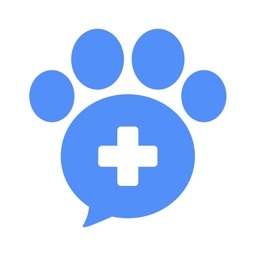 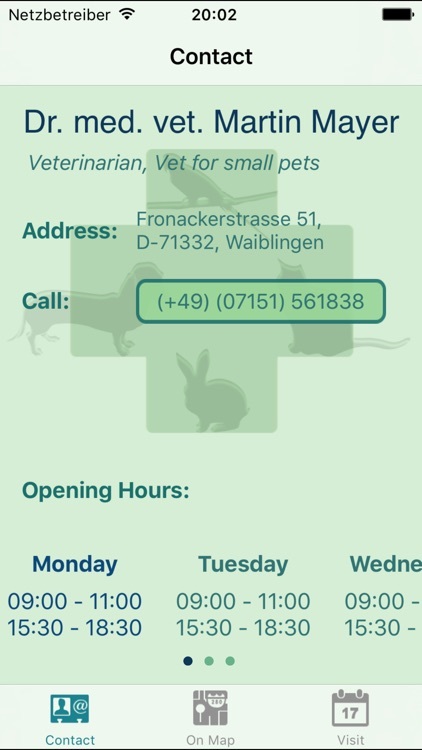 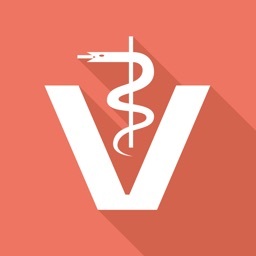 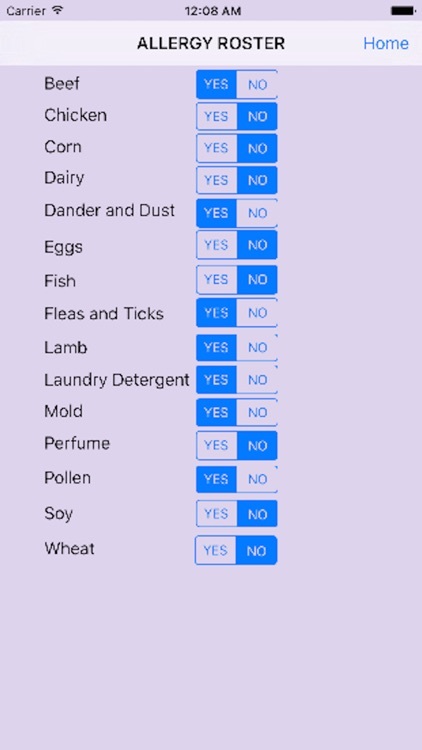 My Veterinarian iOS will allow you to connect with veterinarians who will give you real time responses for questions you have about your pets' health. 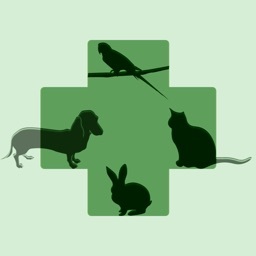 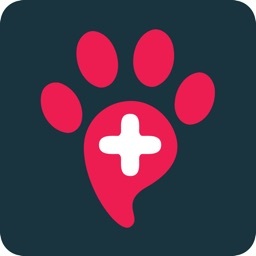 It connects with the My Vet Now online service to help you manage your pets' health and get instant feedback when you have concerns. 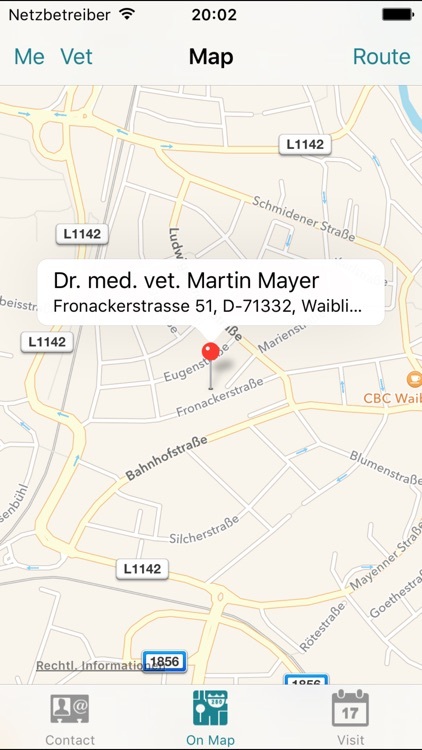 Are you looking for a great English speaking vet in the Waiblingen / Stuttgart area? 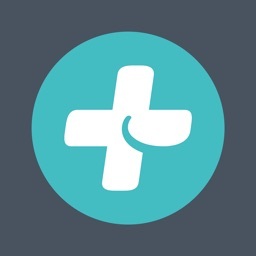 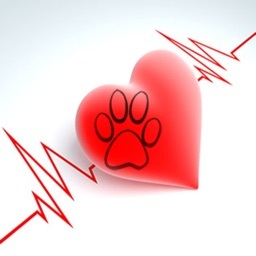 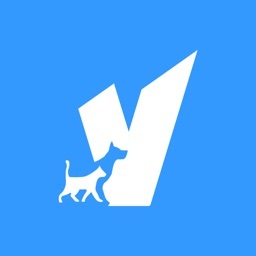 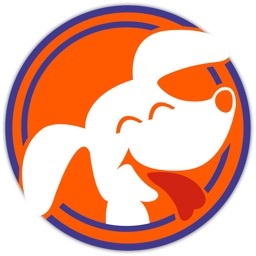 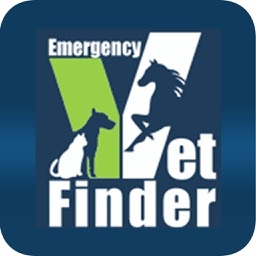 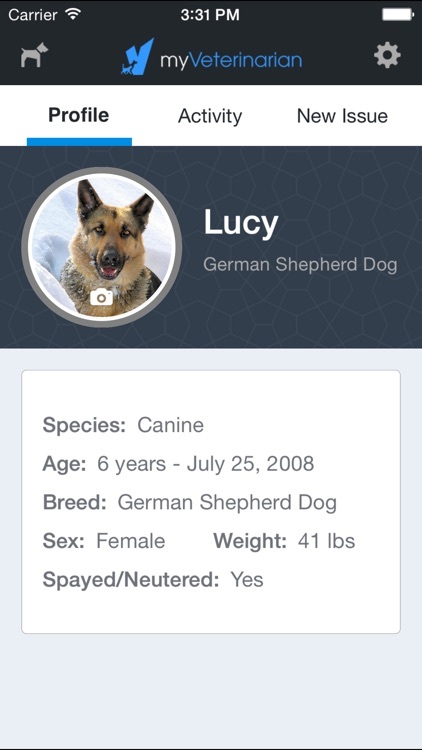 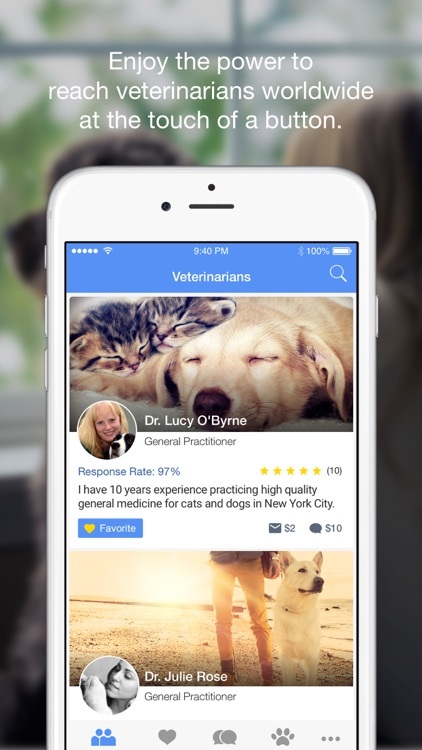 Emergency Vet Finder is an app to help you find veterinarians located in the United States. 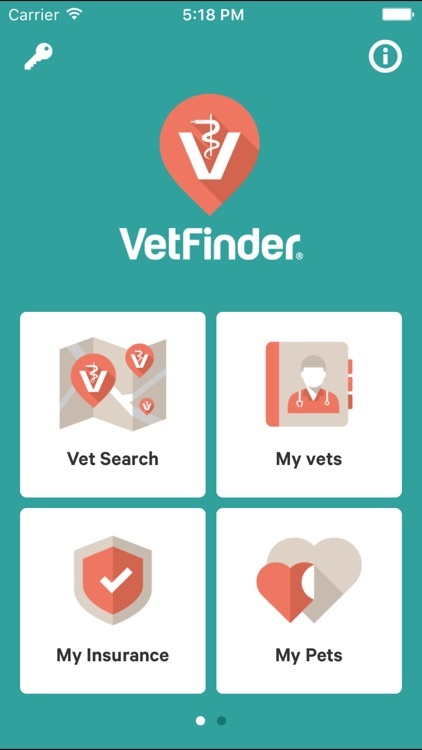 You can choose to find a vet by City and State or by zip code. 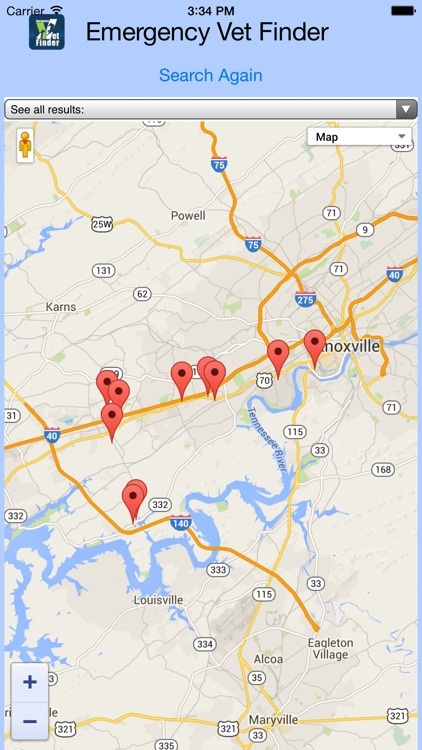 You can also search using your location based on your device's GPS current location.